The Walk, an animated short by Art&Graft Studio. 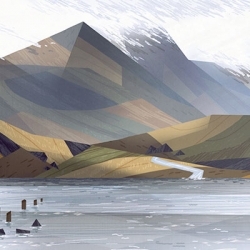 A lovely animated film that captures the Lake District. For more info, see the portfolio page.